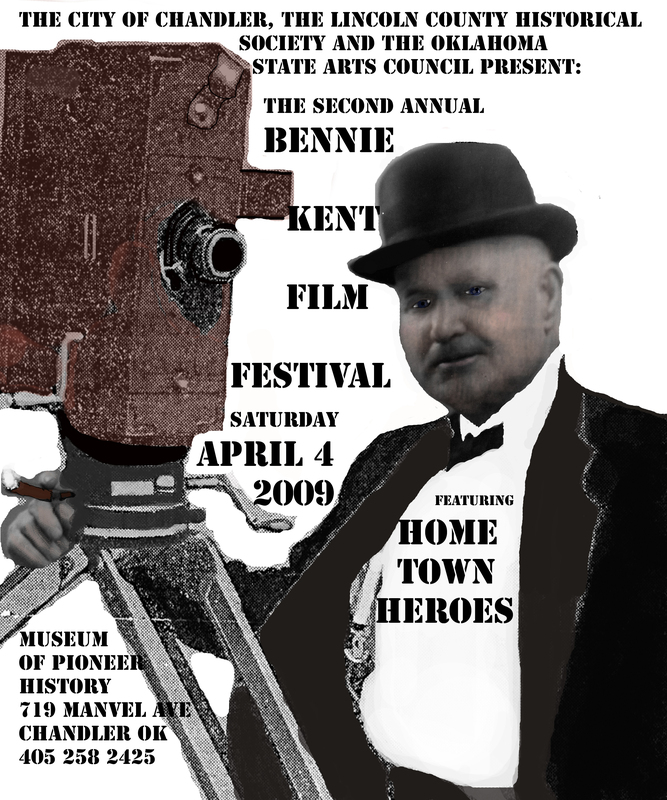 These Lincoln county home town heroes will be featured in films presented at the film viewing and party at 7pm Saturday April 4. Films about home town heroes or by Oklahomans will be considered for viewing and honored at an awards ceremony following the viewing. Please email joannmcmillan@hotmail.com for details. 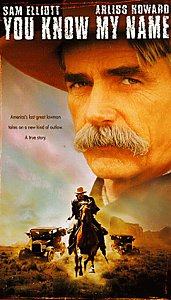 By Special permission from TNT we will screen YOU KNOW MY NAME starring Sam Elliott in his magnificent portrayal of Marshal Bill Tilghman as part of our Hometown Hero party Saturday April 4, 7-10 pm.